All stories include a man with dark hair, blue eyes, and a strong jaw. Then, it’s his turn. The mysterious forces at Bliss change everything. What brought them all to Bliss is not as it appears and their lives are powerfully interconnected across space and time. A note from Janelle Jalbert: I venture to say that, today, I aim to give readers get a special treat. This isn’t the typical excerpt/book promo. Who wants more brain-numbing blah, blah, blah, right? It might be because I also am a blonde bookworm myself (going way back to the days before puberty, hormones, and adult responsibilities came calling). As an avid and completely addicted reader, I am always on the lookout for an interesting read, but I also crave some extra insights into my more cherished reads.  For that reason, I thank Andra for giving me a chance to feed the bibliophile book bug with special insights into my ‘Bliss Baby’ that was two years in the making. 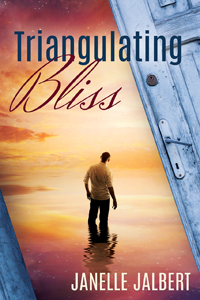 After a brief introduction to TRIANGULATING BLISS and me, you’ll get a peek into the world behind the door of Bliss and get to know Greg Ellison, the one who drives the story. 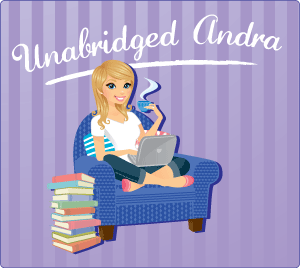 Yes, there is a chance to sneak a read as well, but most importantly, I hope that readers of Unabridged Andra get an enjoyable “Bliss Break” as I get the opportunity share TRIANGULATING BLISS. On the day that he makes a life-changing decision, Greg Ellison learns about the death of a local hero. Reports claim that the suicide is linked to a disappearance from a popular neighborhood business, and the story hits home for Greg when he opens an email that links him to it all. TRIANGULATING BLISS is a heartwarming, entertaining, and thought-provoking tale of second chances, mystery, romance, and the supernatural about a veteran fighting to reclaim his life from the ghosts of war and what could have been. What he doesn’t know is that his search for answers will change his life forever. · A financial advisor with a shady past finds out how close he is to losing everything. 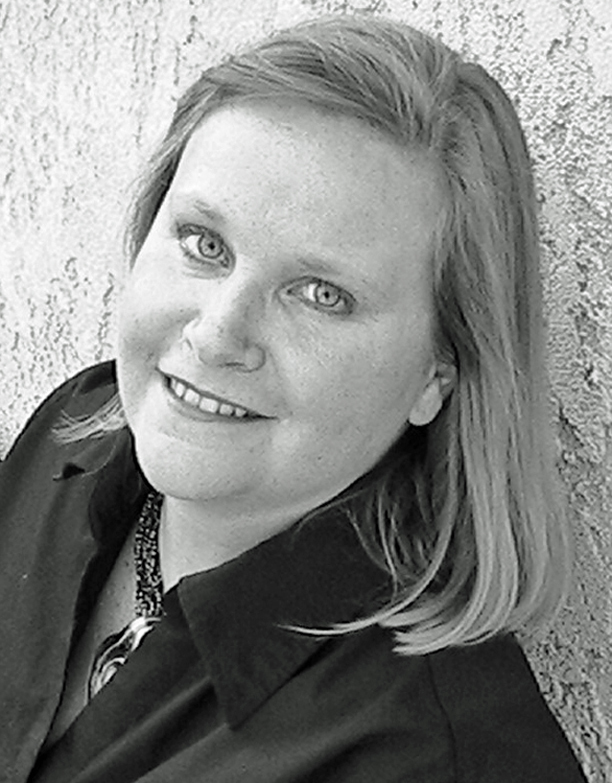 All of their stories include one figure: a man with dark hair, blue eyes, and a strong jaw. Greg’s encounter with the mysterious forces at Bliss changes everything. He learns that what brought him to Bliss is not as it appears and that the lives touched by Bliss are powerfully interconnected across space and time. TRIANGULATING BLISS is a tale of living life to the fullest; but… to understand, you must first disappear. Greg’s hand shook. It wasn’t enough for the woman behind the counter to notice though. It wasn’t from his morning caffeine rush. He’d skipped his morning pick-me-up in favor of completing the mission in short order. It was too many months overdue. The pen slipped from his hand, more from the sheen of perspiration than the shaking. Get it together man! He shouted within the confines of his mind. You’re a soldier…were a soldier. Man up! You want to do this. The decision’s been made. Sign it. He grabbed the pen once again, and let it flow automatically across the paper. The woman took the form, and her nails began clicking away on the keyboard. Her eyes darted between the form and the computer screen. Seconds, maybe minutes, passed. Greg wasn’t sure. There were no clocks to tick off the time, just the woman’s ping-ponging eyes. Greg felt the weight shifting, finally, and continued to wait. Complete relief, however, remained elusive. I took the plunge…took action…that’s what matters. He reassured himself. It’ll just take some time. “Thanks,” Greg took the paperwork and turned towards the door. It was deceptively simple. Law school was officially part of the past, yet the weight of expectations remained. Those readers who purchase the book by 9/30 will receive be able to buy Triangulating Bliss for $0.99 (which will be the lowest price offered...ever), and they can receive the ebook Companion Guide to Triangulating Bliss for free by clicking on the presale promotion link. Starting 10/1 the Companion Guide will be available for $1.99 ebook and $6.99 paperback. Janelle will be awarding a $20 Amazon or Barnes and Noble GC to a randomly drawn winner via rafflecopter during the tour. Thanks. It took some tweaking to land on the final version, but all of them involved "Bliss"
I enjoyed the excerpt, sounds like a really good book, thanks for sharing! Thanks for letting me share my "Bliss Baby" today! Pack of pups? Sounds wonderful (except for the cleaning up, vet bills, etc., LOL)!!! Sounds like a great book ,thanks for sharing!! I really enjoyed reading the excerpt and the guest post. This book sounds quite interesting! I also like the book cover - it is very intriguing!